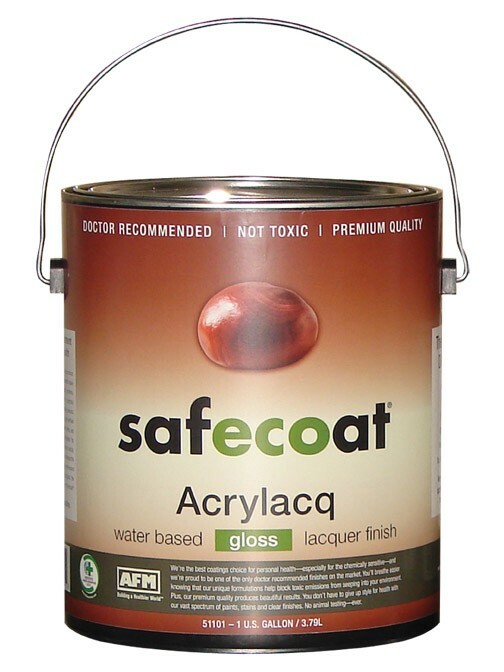 Safecoat Acrylacq is a clear, high gloss, water based replacement for high solvent content lacquer. 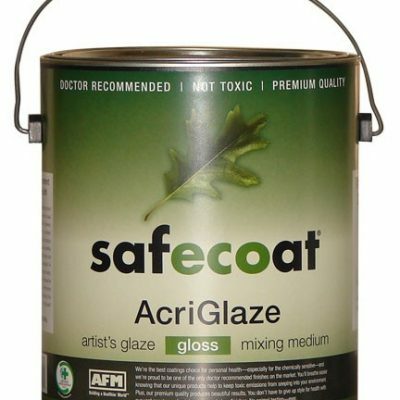 It is hard and durable with superior resistance to stains, marring and fingerprint marks. Also available in satin.